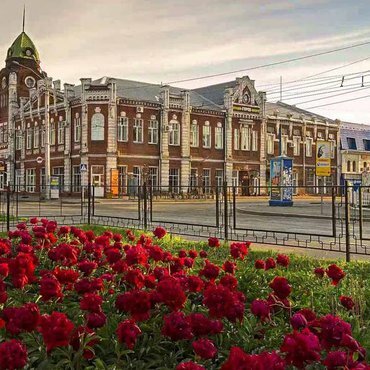 Trekking and active vacations to Russia, tours to Altai 2019/2020. 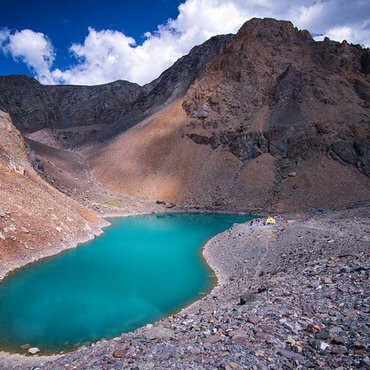 Trekking, climbing, skiing, rafting and more! 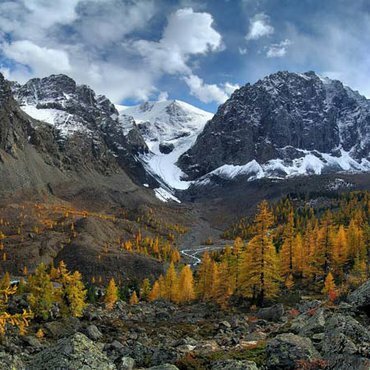 Southern Altai is a hidden jem of our Siberian collection. 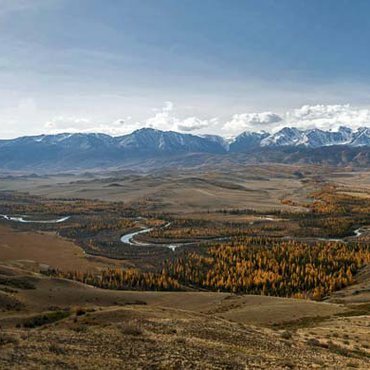 Remote and wild, this destination remains undiscovered for international travelers even in comparison to the neighbouring Mongolia. 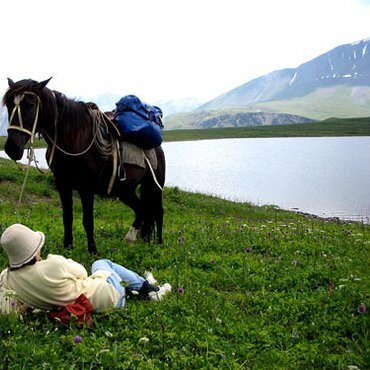 Those who endevour will find themselves in the middle of pristine natural beauty. 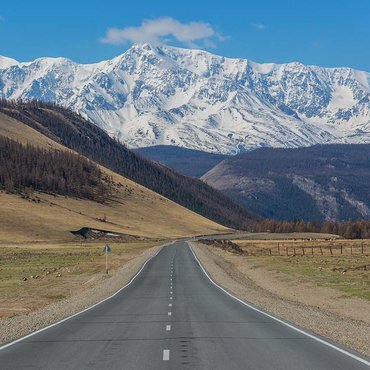 This drive-n-stay tour is a perfect opportunity to explore the whole Altai and to see its highlights, from pine-hardwood forests growing like a narrow strip along the valley of the Katun river, to Mongolian steppe landscapes of the Kurai crater , from mountain taiga forests to snow-ice deserts of alpine zone. 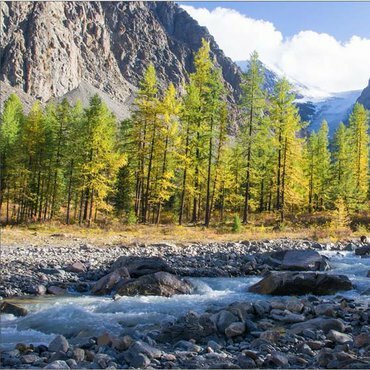 Explore magnificent Altai with Discovery Russia! 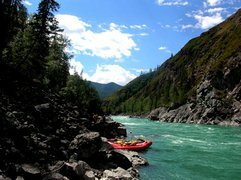 Katun River rafting is synonymus to rafting itself in Russia. 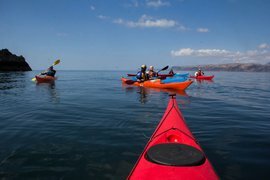 Certified licensed providers to guarantee safety. 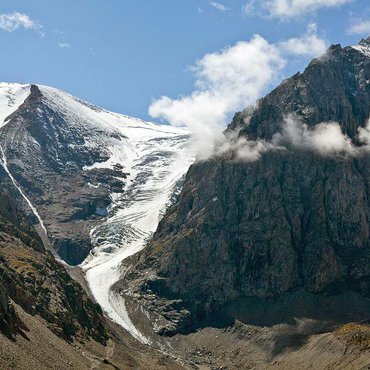 From first time experience to serious white rafting, Katun River has it all.